Hi guys, I'm Justin. 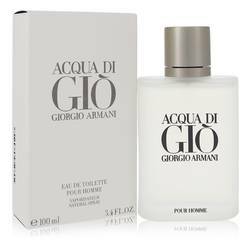 And today I'll be reviewing Armani Cologne For Men by Giorgio Armani. 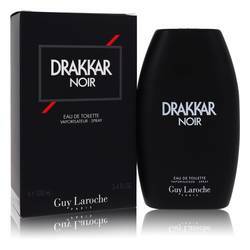 This timeless fragrance has been around since 1984. It's a fresh and zesty scent with warm, earthy undertones. 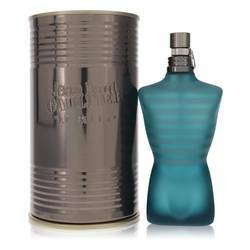 Now some of the notes include bitter orange, Italian bergamot, coriander, nutmeg, neroli, cedar, and patchouli. 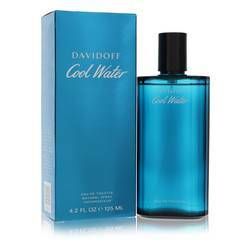 This cologne is rich, complex, and distinctive. 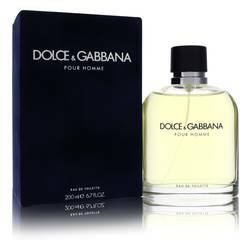 It's a bold and classic fragrance that exemplifies strength and masculinity. All right everyone, that's all for today. If you want to see more reviews on your favorite products, subscribe to our YouTube channel. And be sure to check us out on Facebook, Instagram, and Twitter. 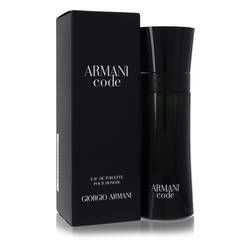 Armani Cologne by Giorgio Armani, Armani is a men’s citrus aromatic fragrance with citrus, woody, and fresh spicy main accords . 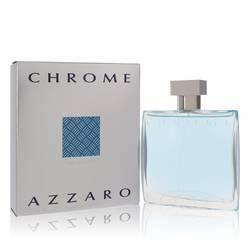 Developed in 1984 by perfumer Roger Pelligrino, this cologne has strong citrus top notes of lemon, bergamot, mandarin orange, and green orange, along with basil. The heart notes of carnation, nutmeg, lavender, lily, cinnamon, jasmine, and rose are followed by base notes of oakmoss, vetiver, cedar, sandalwood, musk, and patchouli. 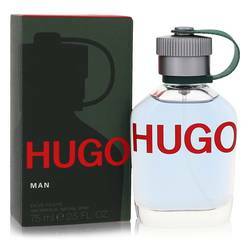 Great for spring and summer day wear, Read More Read More this scent has moderate longevity and sillage. 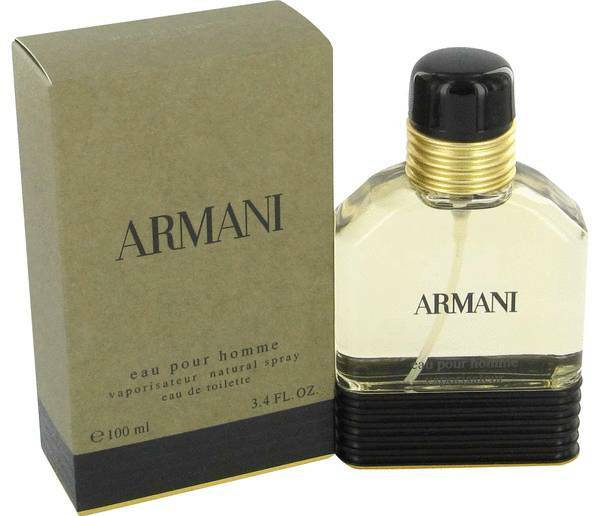 Italian fashion designer Giorgio Armani has made his name with menswear and his fragrance line. Armani began his career as a window dresser for a department store before designing menswear for the Nino Cerruti company before opening his first design office in Milan, Italy. 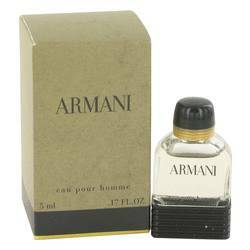 With his first collections appearing in 1975, Armani’s work has been seen in many films. 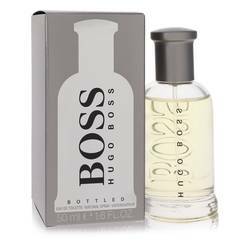 The brand expanded through the 1970s and 1980s with casual wear and accessories before entering the fragrance market in 1982. All products are original, authentic name brands. We do not sell knockoffs or imitations.